Been busy preparing for that big interview tomorrow only to notice, literally at the 11th hour, that your manicure has chipped and is coming off? With a lousy manicure being a proven faux pas for interviews, you rush to find your nail polish remover, only to discover that you’ve run out of it. There are many scenarios other than interviews where you don’t want to sport your chipped nails. A glittery manicure for a somber occasion tends not to be appropriate, or, maybe you’ve got a date with a super hot guy, and everything has to be perfect! In such instances, an empty bottle of nail polish remover can easily foil your plans. Well, no need to feel defeated. 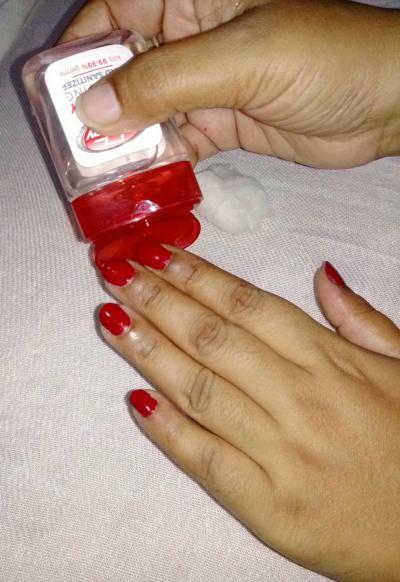 There is more than one way to get rid of your old nail polish without using remover. You can make do with almost any rubbing-alcohol-based liquid. Here are five methods, to choose from depending on your preference and what you have on hand. Spray a clean cotton ball until its wet with hairspray. 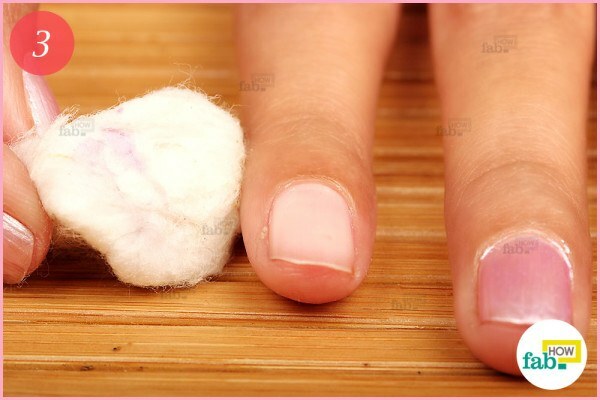 Gently rub the hairspray-soaked cotton ball thoroughly over your nail. 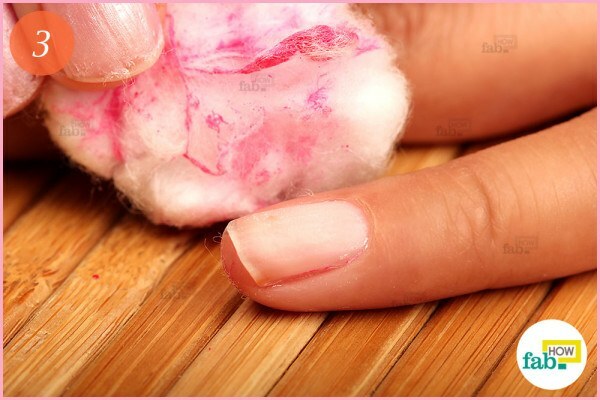 As you work, pay close attention to ensure that that the cotton doesn’t become saturated with the nail polish. You may need to use several with this method. When finished with one, repeat the method to remove the polish from all your nails. Generously drizzle hand sanitizer on a cotton ball. 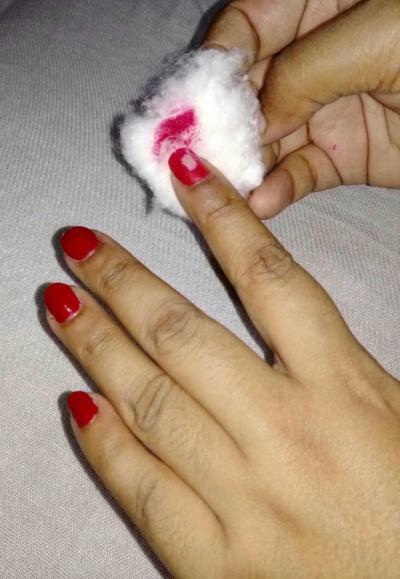 Use the soaked cotton ball and gently massage your nails. If the cotton ball becomes saturated with color, discard it and repeat the process with a new one. Then, use the same process to clean the old polish off all your nails. Spray perfume on a paper towel. Use the dampened paper towel to gently remove the old polish. Pay close attention to the sides of your nails. It can be a bit tricky to get the polish off the edges. Keep at the task until your nails are lacquer-free. 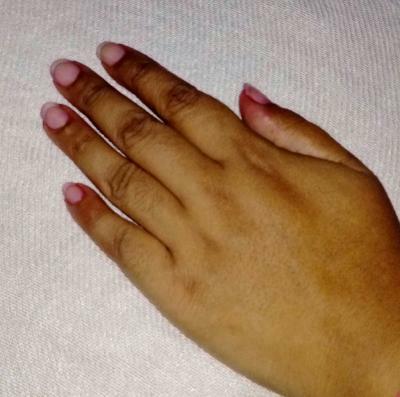 Apply a thick coat of nail polish on your nail, covering it completely. Be sure the color of the new polish is darker than your old polish. Also, use a nail polish that doesn’t have a quick-drying formula. 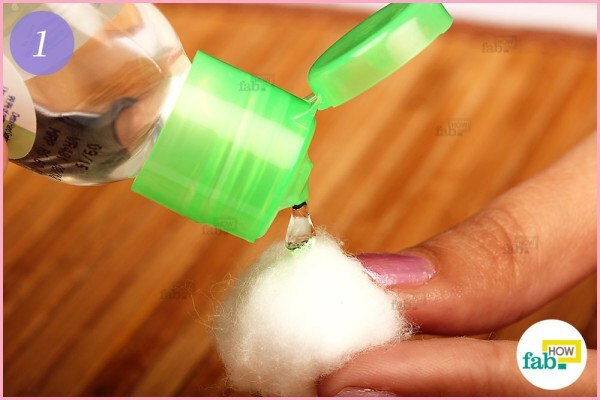 Quickly wipe the fresh nail polish off with a clean cotton ball. As you do, you will see the old color coming off with it. Move fast! Don’t allow the fresh coat of polish to clot or begin to dry. It will become more difficult to remove if that happens. Using fresh nail polish to remove your old one can be messy. Use more cotton balls as needed. 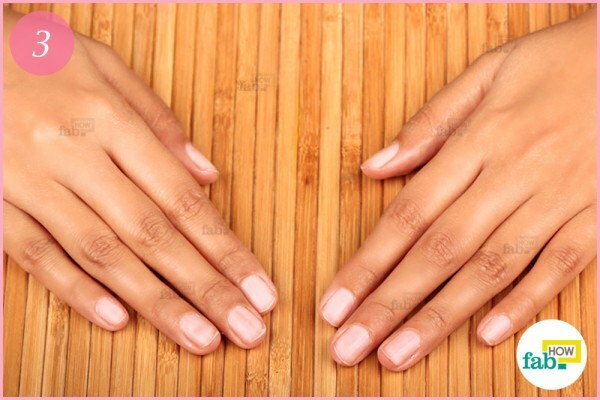 Once you get the hang of it, clean all your nails similarly. A top coat dries relatively slower than the average nail polish, thus proving to be a better choice for nail polish removal. 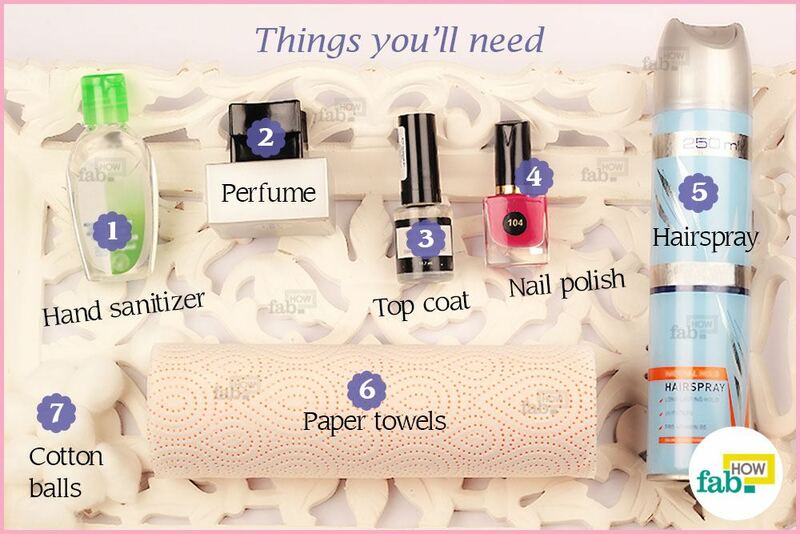 Apply the top coat to your nail. Use a clean paper towel to wipe off the wet top coat along with the old polish. Repeat the process until all your nails are free of old polish. 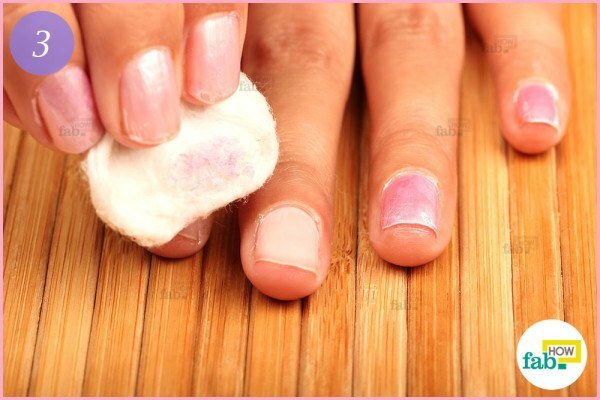 After you are done cleaning the old nail polish off your nails, dip them in warm, soapy water for 2 to 3 minutes. This will remove any residue and cotton fibers stuck to your nails. Do not use these methods if you have an injured cuticle. Do not spray hairspray or perfume directly on your nails. 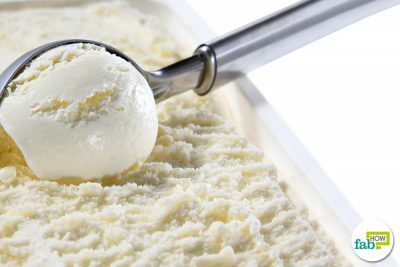 They may cause freeze burns when they evaporate quickly. Always use new and thin nail polish or top coat to remove your old nail polish. If it’s old and thick, it won’t work. Do not scratch off chipped polish or use a file to remove it. Doing so can damage your nails, making them weak and susceptible to infections. I tried sanitizer method it’s amazing?